Thanks to the wide variety of games available at Winner Casino you can play for huge progressive jackpots regardless of your taste in games. There are progressive jackpots totalling over £19 million up for grabs and they are linked to every type of game, from slots to card and table games to arcade games. The jackpots are always growing so you could win an enormous amount of money. Here are just a few of our current jackpot games. If you haven’t yet come across the Age of the Gods series of slots then you are in for a treat. 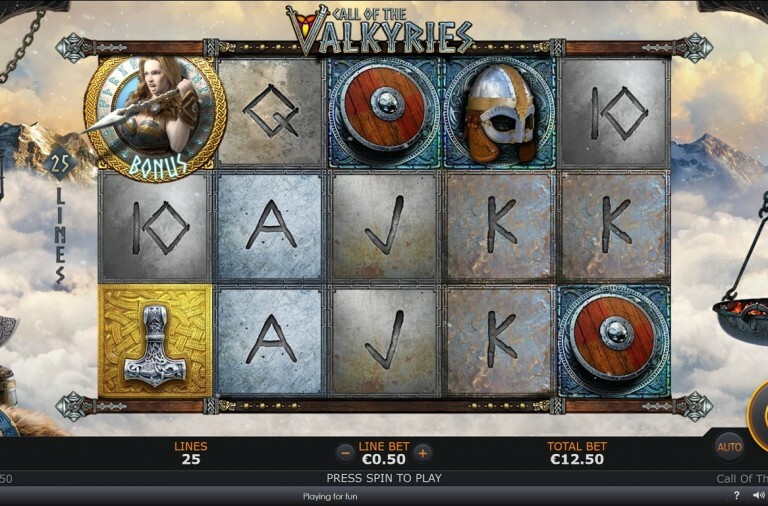 The slots are based upon figures from Greek mythology and all of them are linked to four progressive jackpots. At present, the largest jackpot is worth over £356,000 and it is growing all the time. Prince of Olympus is all about Hercules and in addition to the progressive jackpots there are some other fantastic features to enjoy. It is a 5 reel slot with 3 rows and up to 25 paylines. The reels are set between two giant stone pillars with a thunderous sky visible above them. The high value symbols include the three-headed dog Cerberus, golden fruit, a spiked club and a green jewel. The lower value symbols are the playing cards 9 though A.
Hercules himself is the wild symbol. He can land on reels two, three and four and will substitute for all the other symbols except the scatter and bonus symbols. The scatter symbol is the word ‘Hercules’ and the bonus symbol is Hydra. If you want to win one of the four progressive jackpots then just keep the reels spinning. The jackpot game can begin at any point when playing and once it begins you are guaranteed to win one of the jackpots. In the jackpot game you will see a grid of gold coins (5 x 4) and need to click on them to reveal which jackpot they represent. Once you have found three matching symbols you win the corresponding jackpot. From largest to smallest the jackpots on offer are: Ultimate Power, Super Power, Extra Power or Power. If you land the Hydra bonus symbol anywhere on reels one and five at the same time you trigger a bonus game. You will see a screen showing Hercules preparing to battle the many-headed Hydra and you need to pick three heads to fire arrows at for cash prizes. You then choose a fourth head to receive a multiplier. With a bit of luck you can trigger the Hercules Rage feature and explode all of Hydra’s heads. The slot offers a Herculean Strength feature and there are two versions of it. If Hercules lands in the centre of the third reel you receive two free respins with the wild symbol expanded to fill all position on the reel. If you land Hercules on reels two, three and four simultaneously you get one free respins with expanded wilds on all three reels. 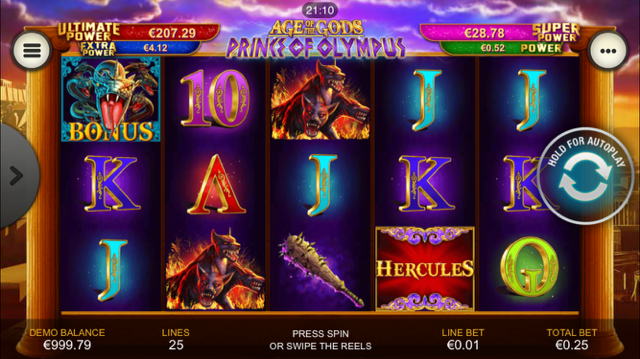 If three of more of the Hercules scatter symbols land anywhere on the reels you will receive ten free spins. During the free spins all of the payouts are tripled and it is possible to retrigger the spins indefinitely. Furthermore, it is possible to trigger the Herculean Strength feature during the free spins. Prince of Olympus has a betting range of £0.01 right up to £125 per spin so you can enjoy it regardless of your budget. Furthermore, as scatters trigger the bonuses you don’t need to play with all paylines active. There is a top payout of 4,000x up for grabs for landing five Cerberus symbols along a payline while the fruit can payout up to 500x and the club and jewel can both payout up to 200x. Give Prince of Olympus a spin today and maybe you’ll win a jackpot worthy of the gods. Many people have made their fortunes on Wall Street and now you can as well, but without the stress, by playing Wall Street Fever slots. 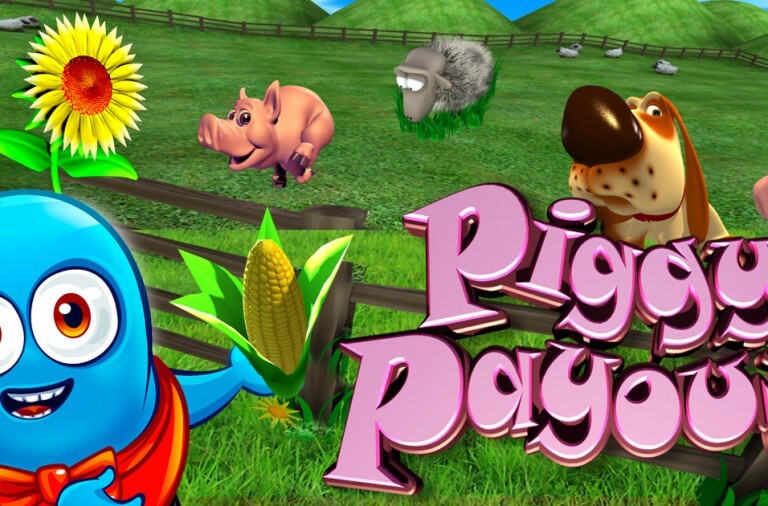 The game is linked to a progressive jackpot worth close to £214,000 and it is growing all the time. 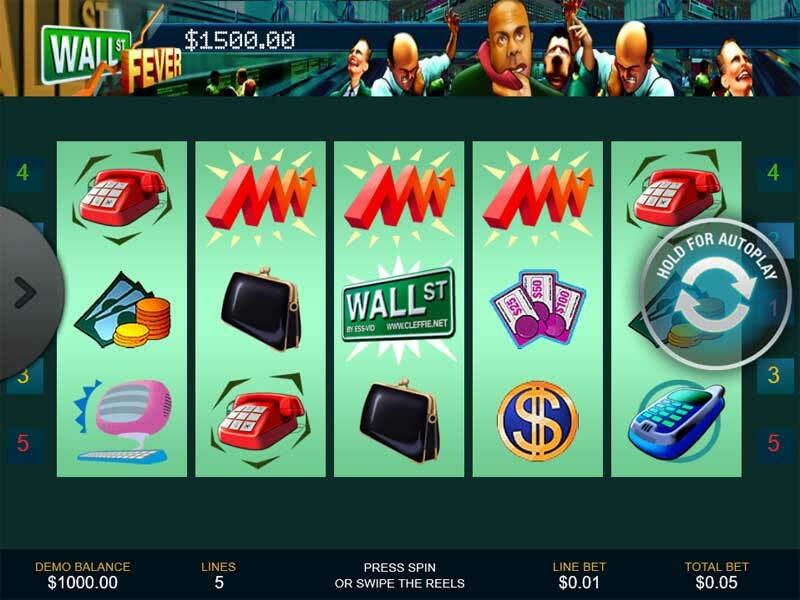 Wall Street Fever is a slightly more basic slot and it features 5 reels, 3 rows and just 5 paylines. Above the reels you can see the stock exchange and the symbols are related to the theme. They include dollar signs, piles of cash, purses, mobile telephones, red telephones, briefcases, computer screens and a bull. The ‘Wall Street’ sign is the wild symbol and it can substitute for all the other symbols except the bonus and scatter symbols. If you are playing with all five paylines active and the wild symbol contributes to a five of a kind win then it increases the payout by 20%. The free spins symbol is a pair of arrows and the bonus symbol is a red zigzagged arrow. The wild symbol is also the key to the progressive jackpot. Simply bet the maximum amount per spin with all the paylines active and if you land five wilds along a payline then the jackpot is yours. In addition to the jackpot the slot also offers a bonus game that begins when three of the zigzag bonus symbol lands on an active payline. You will be presented with a number of items to sell and each one of them will award a cash prize. If you land three, four or five of the arrow free spins symbols anywhere on the reels you will be rewarded with 5, 15 or 50 free spins respectively. Best of all, the free spins can be retriggered by landing more scatter symbols. Wall Street Fever has a betting range of £0.10 up to £2.50 per spin so it doesn’t cost very much to play for the ever growing progressive jackpot. If you are betting smaller amounts you can win an impressive top payout of 10,000x for landing five wilds along a payline. The bull can payout up to 2,000x, the computer and briefcase can both payout up to 1,000x, the telephones can payout up to 500x, the purse can payout up to 300x and the dollar signs and cash can payout up to 200x. Thanks to this slot you don’t need to be a financial wiz to win big on Wall Street so give it a spin today. 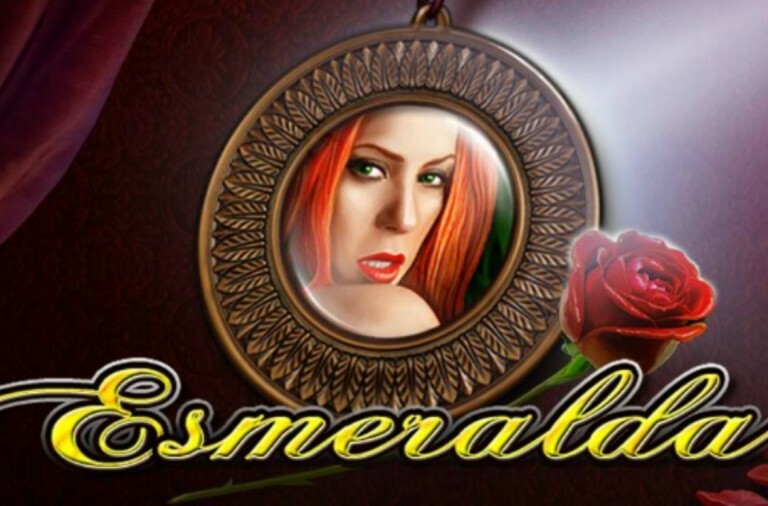 You don’t need to play fancy video slots to win huge progressive jackpots. There are plenty of classic slots linked to huge jackpots, such as Gold Rally, which is currently offering a progressive jackpot worth well over £442,000 and it is steadily growing. Gold Rally is a game based around the theme of mining and it features 3 reels with 3 rows and up to 8 paylines. You will join a group of miners travelling up and down in the cart looking for the precious metal. All of the game’s symbols are related to the theme and they include horseshoes, dynamite, scales, bags of gold, rail carts, revolvers, lanterns, pickaxes and the game’s ‘GR’ logo. There is no wild symbol but there is a pair of scales scatter symbol. It is fairly unusual for a classic slot to have 8 paylines and this helps to set Gold Rally apart from a number of other slots. The lines run vertically, horizontally and diagonally across the reels and this means that there is a much better chance of landing a winning combination. The scales scatter symbol is the key to winning the huge progressive jackpot. You can win the jackpot by playing with all eight paylines active and landing nine scatters on the reels simultaneously, thereby covering every available position. The slot also has a small Dynamite Bonus game that begins if you can land the dynamite symbols in all four corners of the reels simultaneously. All you need to do is blow up the sticks of dynamite in exchange for which you will receive cash prizes. Gold Rally has a betting range of £2 up to £18 per spin so you can play for this huge jackpot without needing to break the bank. The slot offers a top payout of 5000x for landing nine scatters with less than eight paylines active. The GR logo can payout up to 500x, the horseshoe can payout up to 200x, the pickaxe can payout up to 100x, the lantern can payout up to 50x, the cart can payout up to 40x, the bags of cold can payout up to 30x and the dynamite can payout up to 10x. Working down a mine is hard, physical labour but thanks to Gold Rally slots you can win big without having to set foot underground.